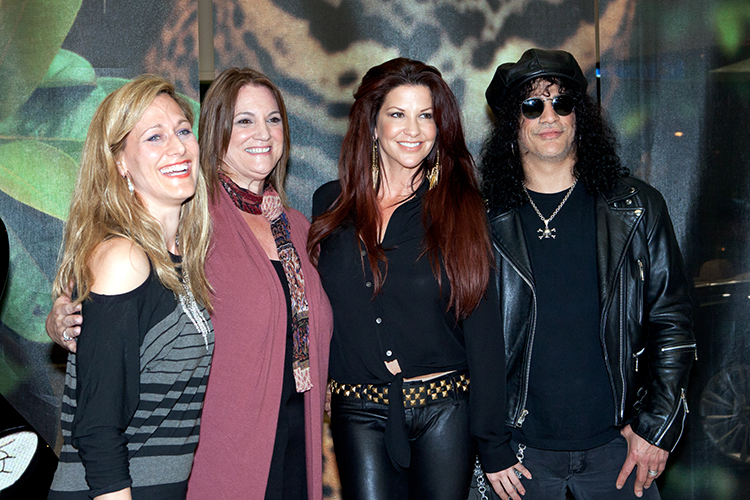 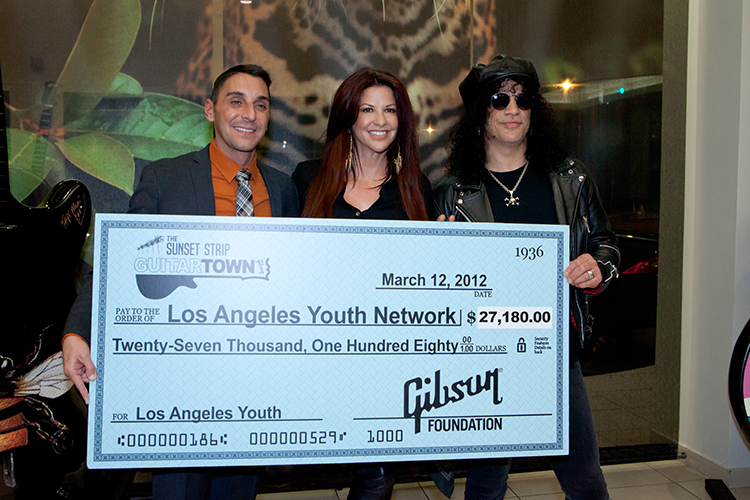 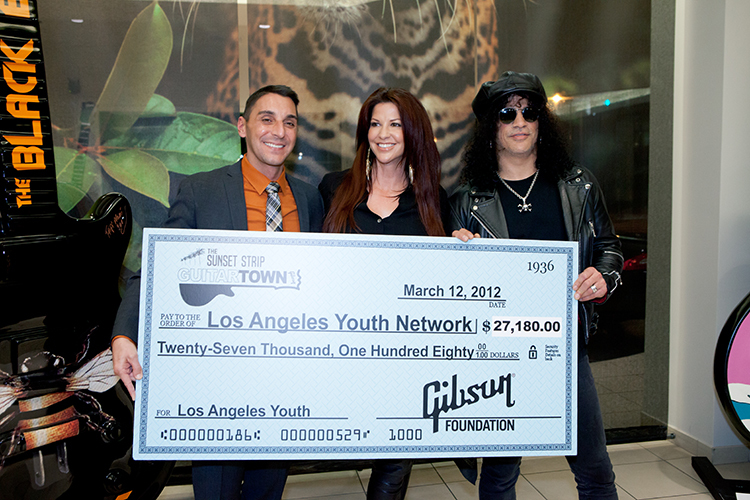 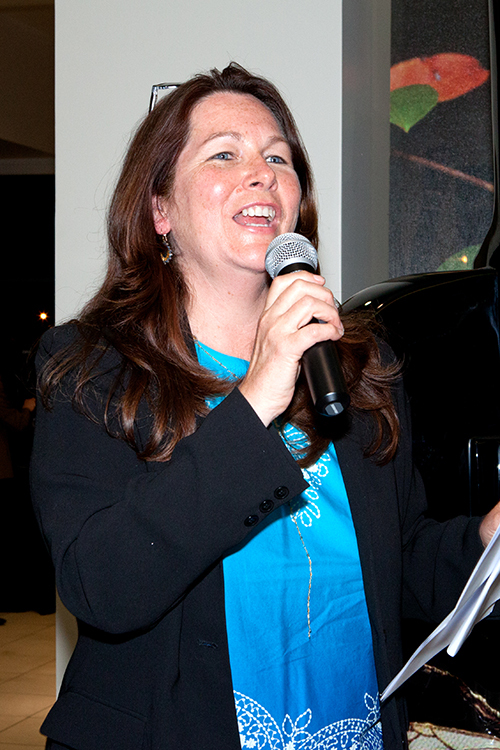 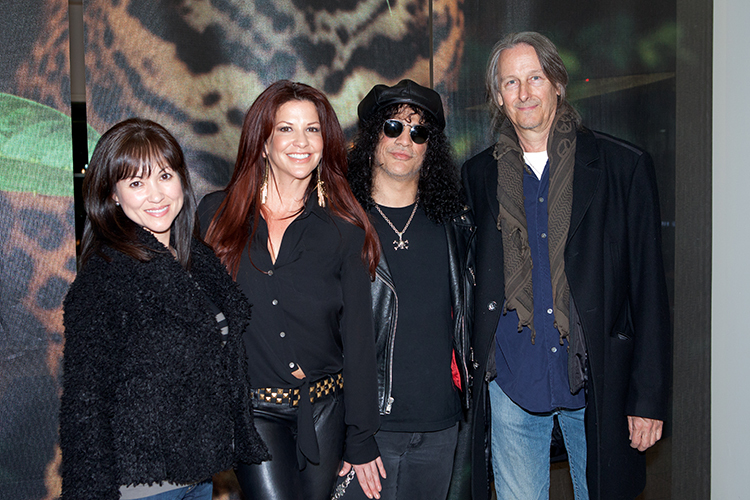 On Monday, March 12, at Hornburg Jaguar/Land Rover on the Sunset Strip, Slash and his wife Perla Hudson presented a check for $27,180 to Mark Supper, Executive Director of the Los Angeles Youth Network. 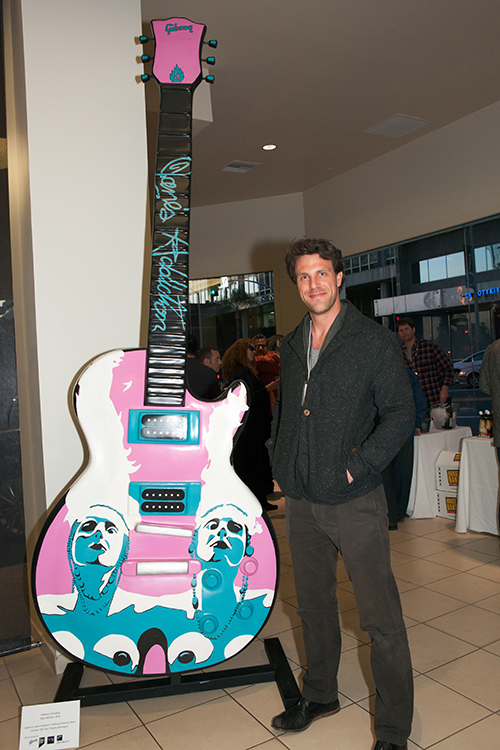 The proceeds were from the auction of art guitars from the first edition of the Gibson GuitarTown on the Sunset Strip, which included guitars celebrating Slash, Ozzy Osbourne, Mötley Crüe, The Runaways, The Doors, Oingo Boingo, Cheech & Chong and Brian Wilson. 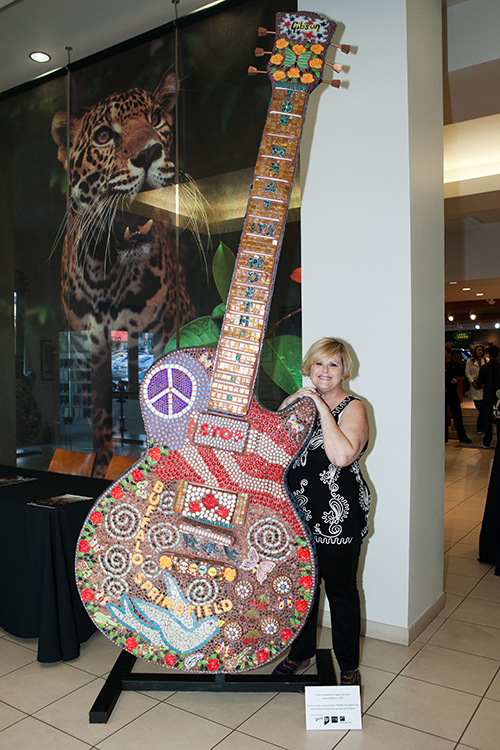 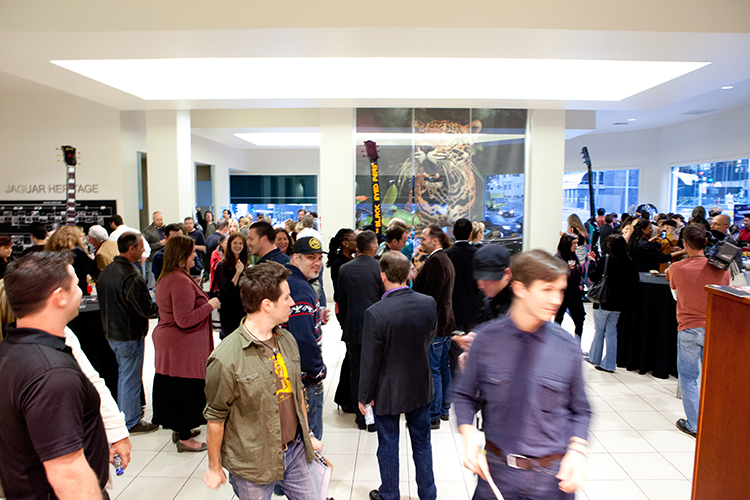 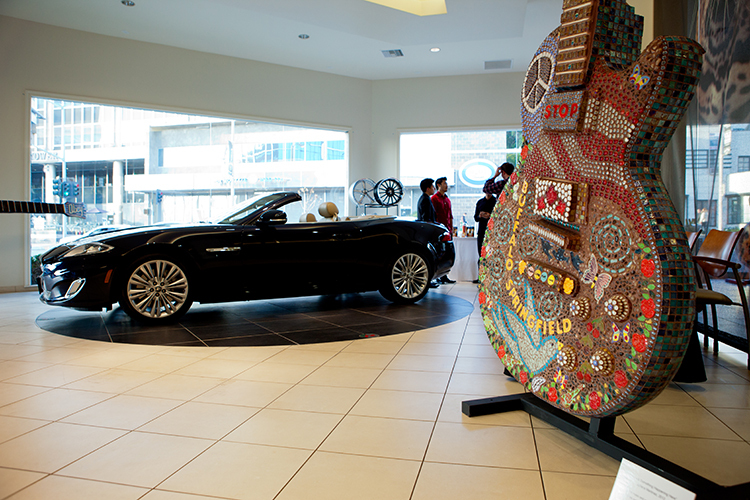 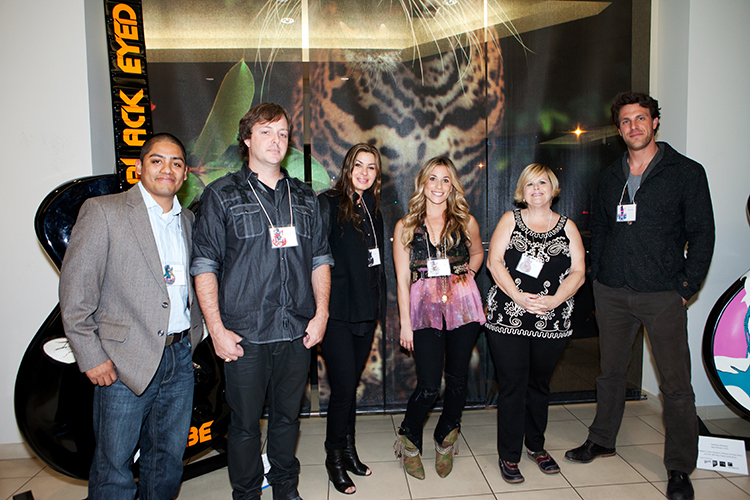 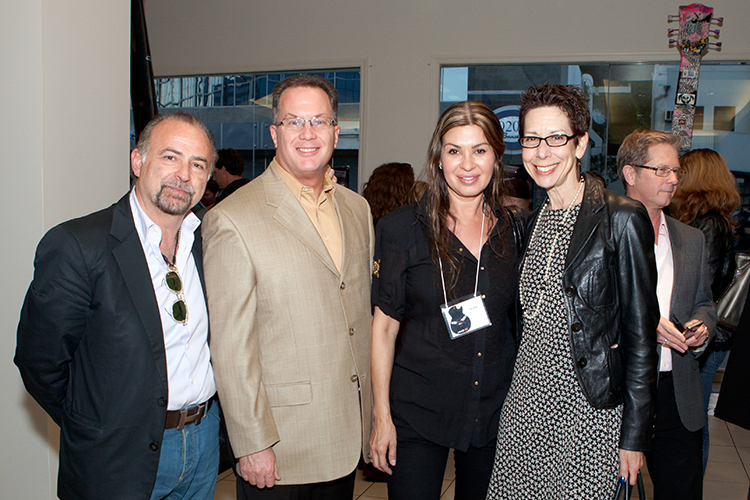 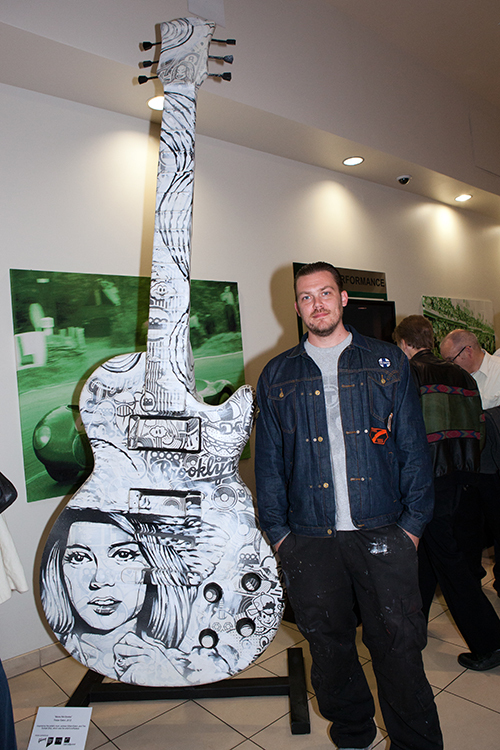 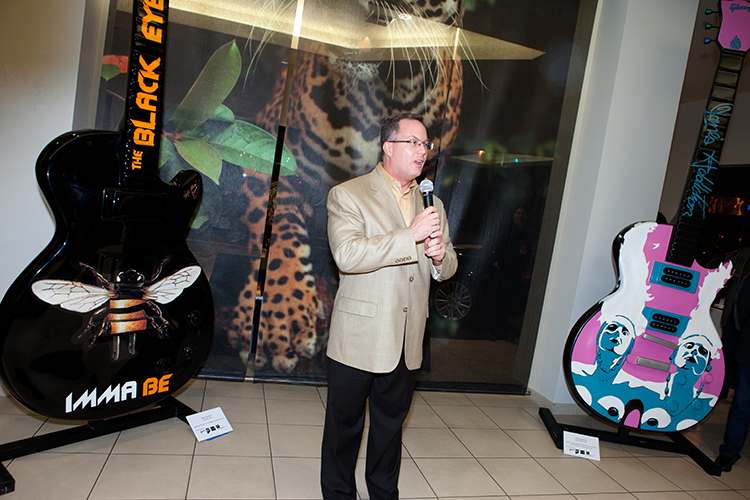 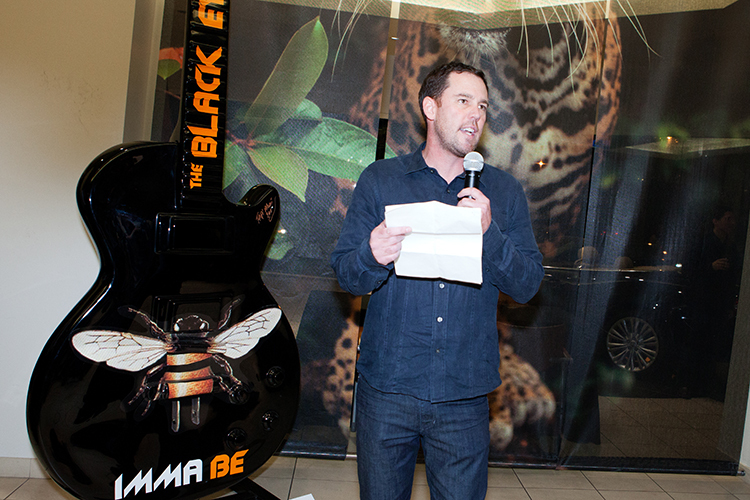 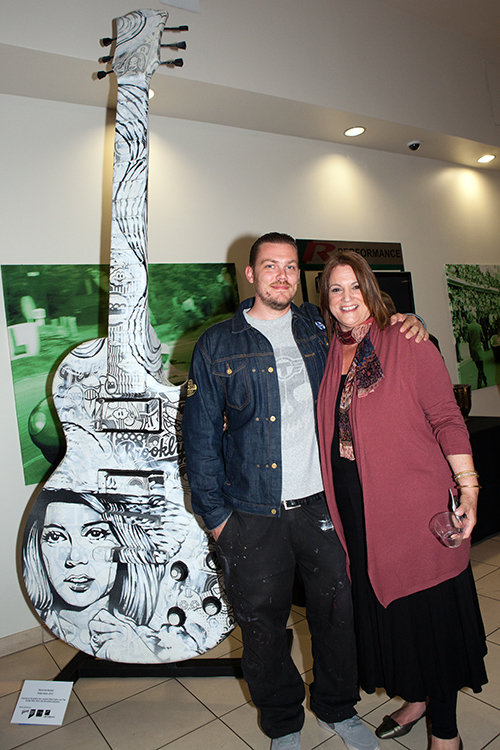 Artists from the 2012 edition of guitars were at the event with their artistic guitars. 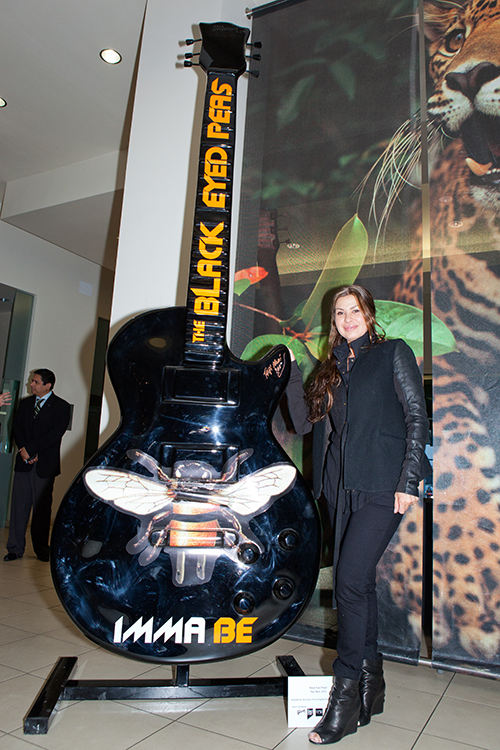 Their guitars will be installed at iconic locations along the famed 1.6 mile stretch of the Sunset Strip in Hollywood. 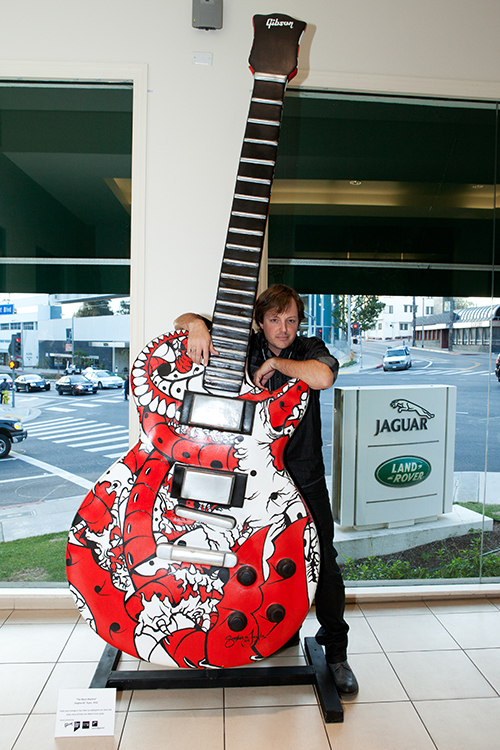 Click HERE to see GuitarWorld's article "Gibson GuitarTown Gallery: Giant Guitar Sculptures — and Slash — on the Sunset Strip"